Whats better? 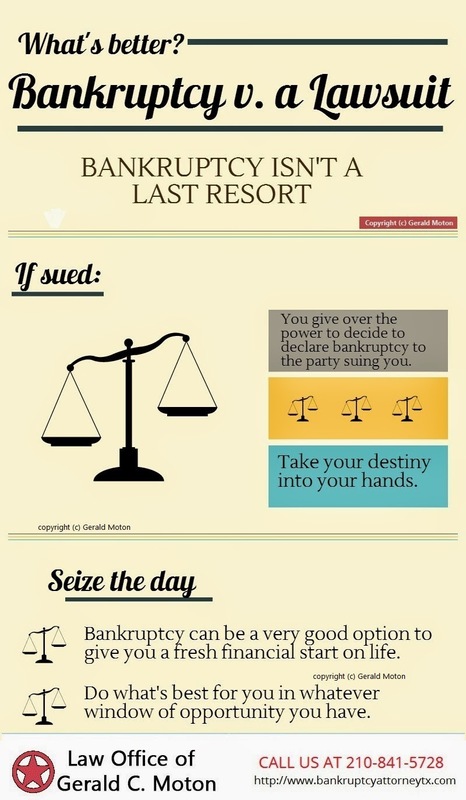 A Lawsuit or Bankruptcy? 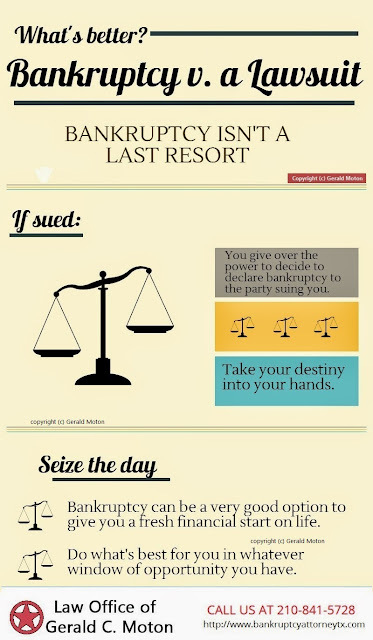 For helping you get a better understanding of Bankruptcy, we have setup a Bankruptcy Information Center at bankruptcy attorney Las Vegas. Excellent fantastic post thanks for sharing.Subsequent to meeting with several potential customers amid our free discussions similar issues emerge again and again.For more information to visit my website.